Editor-in-chief of HuffPost on the ethics of reporting the Christchurch mosque attacks. HuffPost is the global news publisher owned by Verizon, the US media company. 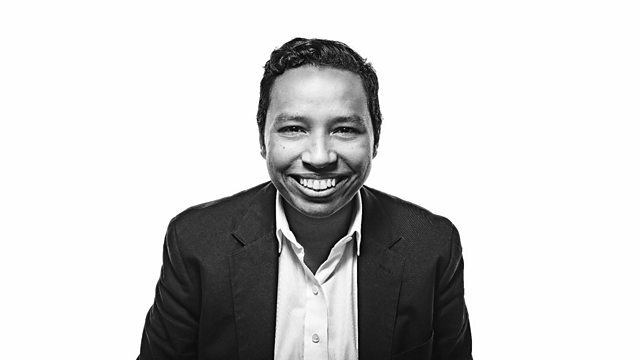 Lydia Polgreen, its editor-in-chief discusses business and editorial strategy. Also in the show, Madhav Chinnappa, Google's Director of News Ecosystem Development and David Austin, CEO of the British Board of Film Classification. Who cares what the papers say? How should journalists and publishers cover events like the Christchurch mosque shootings?